Chevy Impala Forums > General Discussion > Off-Topic Discussion > Have you named your car? How many of you have named your cars? I know this sounds a bit silly but I am considering naming mine. Would like suggestions of what I should name my 2014 White Diamond LTZ 2LZ and would also like to hear the name you use when you talk about your car (other than POS)! I have a 2014 Chevrolet Impala 2LTZ. Chevrolet named the vehicle for me. Not terribly serious! I personally don't take life too serious so sometimes doing things out of the ordinary makes my life more interesting. I am not asking to be judged or for anyone to agree with me, could careless either way to be honest. I am asking do you have a special name for your car? This post is intended to be somewhat out of the ordinary which is why I put it under General Discussion / Off-Topic. 1999 White C5 Coupe likes this. Is "White Diamond" to obvious? I never really got into naming things, but I call my winter Impala “The Beater” or “The/My Winter Beater”, and the summer Impala “The ‘04” or “The/My Summer Car”. I've never really named my cars. I remember when I was a kid my parents cars were usually referred to as old green or old yellow corresponding to color lol. 04Imp38 and 12 lt like this. Brand new LS brought home yesterday. After 18 years with BMW 3 and Z series cars and this last year with a Chevy Bolt, this big guy is Biff for Big Friendly Fella. 04Imp38 and USN24 like this. I grew up with my parents naming all of their cars so, as conditioned, I fell in line..... my current 16' Impala is "Silver Bullet" although my niece calls it "The Mouse" because it squeaked A LOT when I first got it (rear SWAY bar bushing were dry). Most memorable car from my childhood was my moms' 84' Olds Ninety-Eight Regency which she affectionately called "Betsy". Betsy was hands down her favorite child. 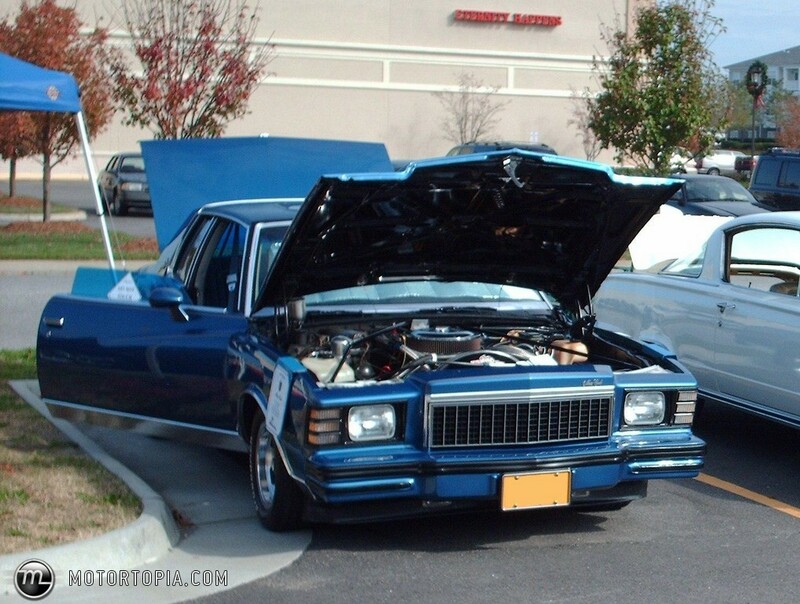 My old Monte Carlo was named the Blue Streak. I showed the car a bit and most people thought the name referred to how fast the car was. In reality, I could never get the windows perfectly clean. There was always a streak......thus the name. I call mine the Love Boat. It was pretty much unanimous. Missiontomars, your Impala looks very similar to my previous 2012 LTZ. Sharp car! So for those following, I think I have decided on "Pearl Jams" for the nickname. The paint has that pearl look and the Bose 11 speaker surround sound in the car kicks! Thank you!! Yup, she's a 2012. I love all the LTZ goodies and the wheels fit nicely. As for the name, loving it!! Love me some PJ, and it's a well-fitted name that isn't over the top. And it makes sense. Dig it! I call my '15 2LTZ the "Shark", due to it's Onstar/4GLTE antenna on top that looks like a dorsal fin, and it's silver topaz light blue color. I've pretty much named all of our vehiicles down through the decades. I haven't thought up a name for my Ford pickup in almost 2 years of ownership. For now I just call it the F150 or "my truck".